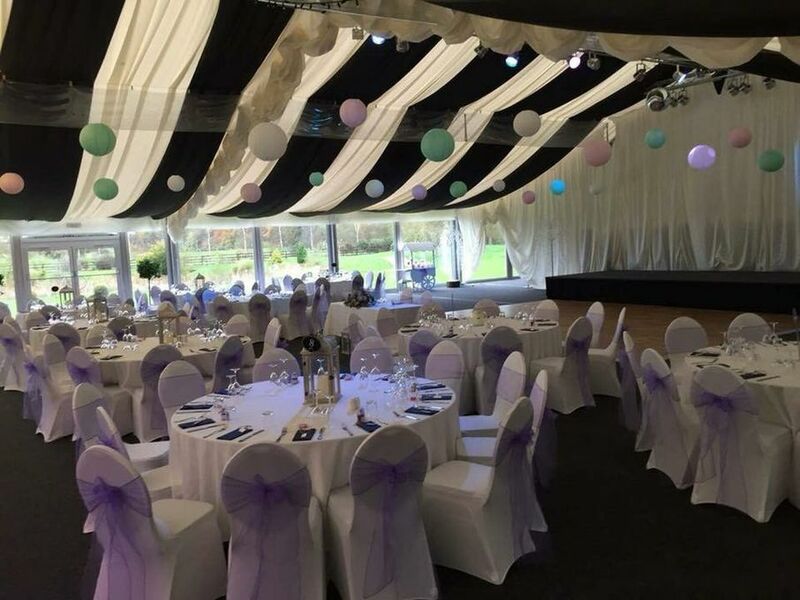 We are a family run business, specialising in making your special event that extra bit special! 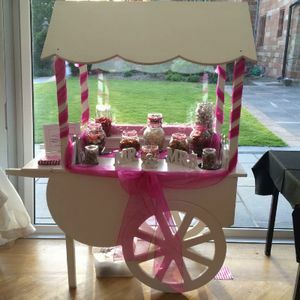 Whether it is with our beautiful Candy Cart for hire, chair covers and sashes and much more, we can give your event the WOW factor. 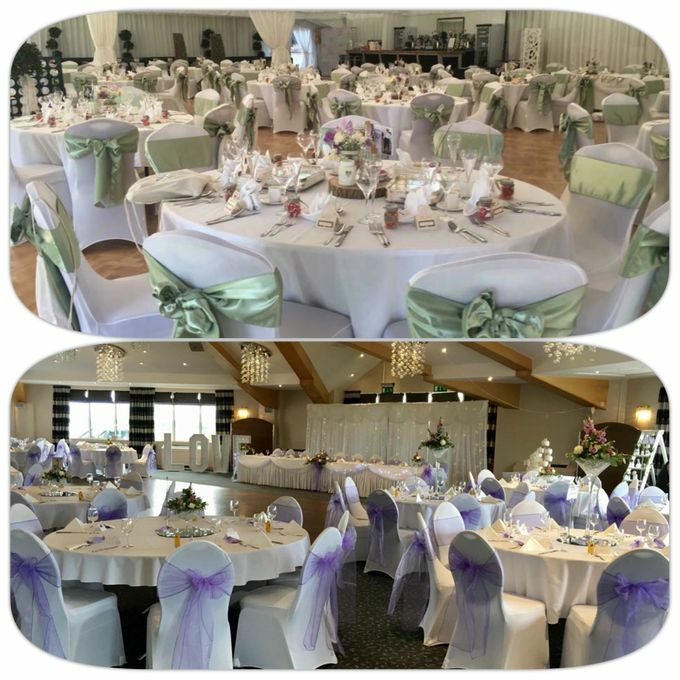 All our equipment is our pride and joy and will come to you beautifully decorated to co-ordinate with your theme. 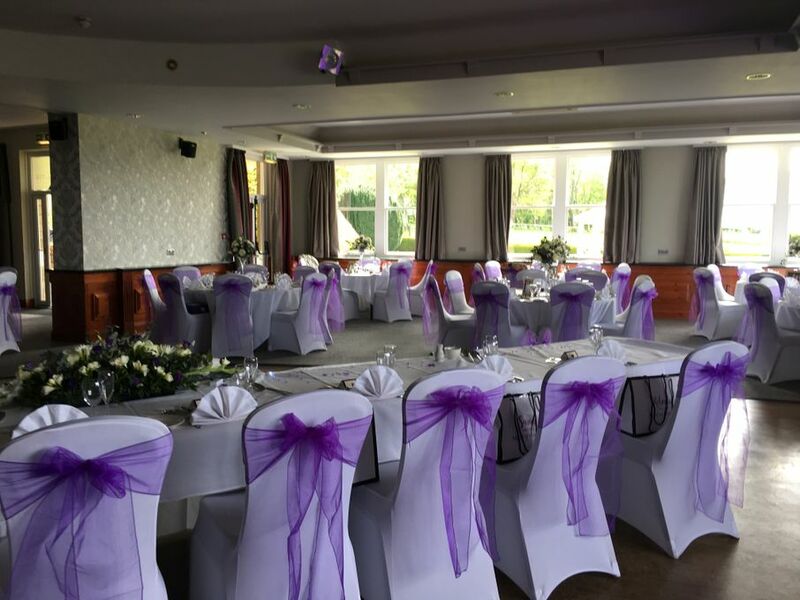 With your choice of fancy glassware and colour scheme, it will be sure to make your celebrations even more memorable. 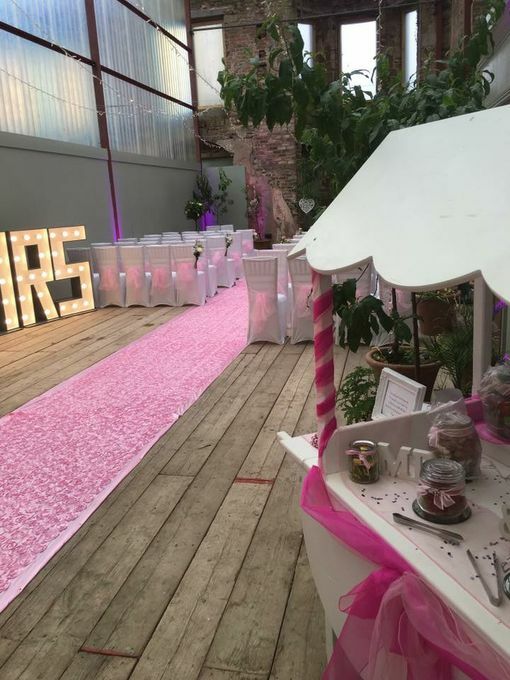 Complete with matching bags for your favourite sweeties, there is fun to be had by guests of all ages.